The best in class high-quality charging cable that lasted durability tests more than 3 times longer than any other cable. 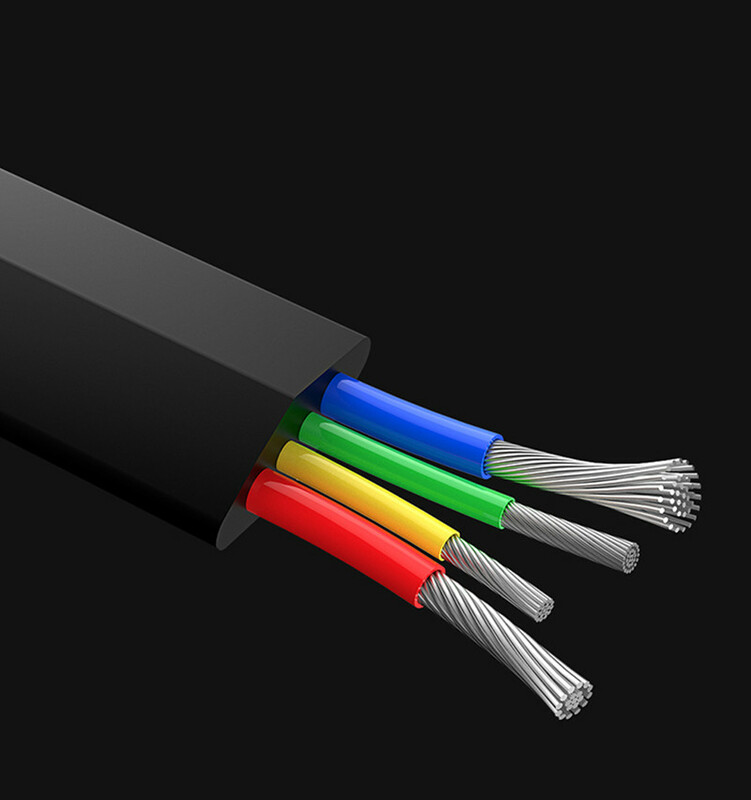 The shape and design protect the cable from bending and prevent the cable from being twisted, as a result, you can be sure that the cable will last for a lifetime. 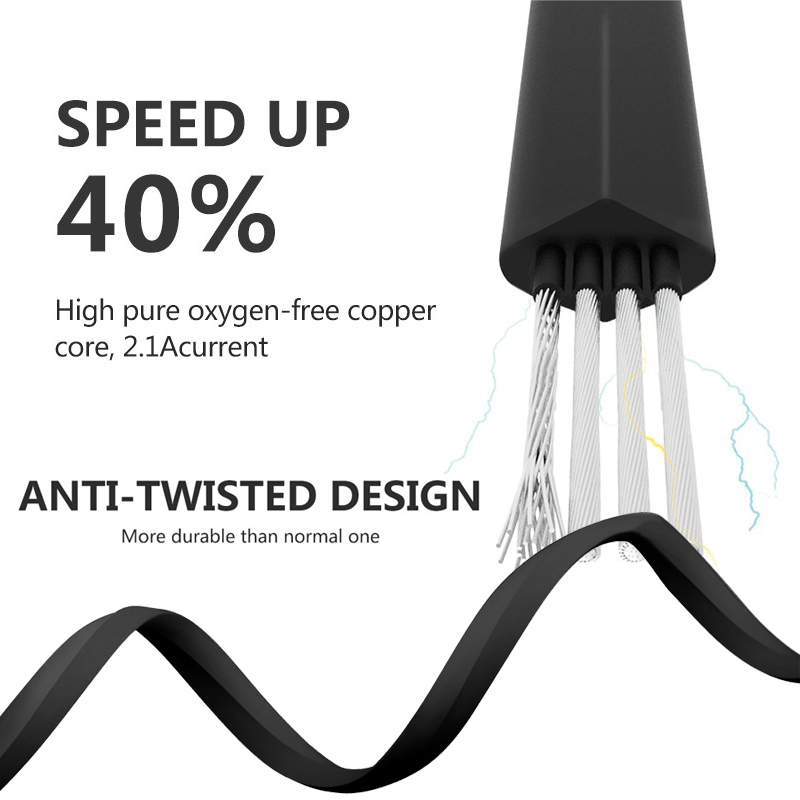 In addition, the pure copper twisted wires provide up to 40% faster and more efficient charging than other cables. Treat your phone with the best!